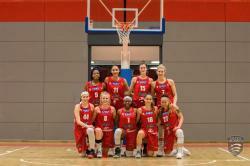 Essex Blades Women's Basketball Trip to China! I would like to receive occasional information and updates from Essex Blades Women's Basketball Trip to China! and jumblebee. Thank you for taking part and good luck!! Signed Essex Blades Warm-Up Top! Signed by all team members of the WNBL Division I League Champions Essex Blades Women's Basketball! Personal training session with One2One Athletics! 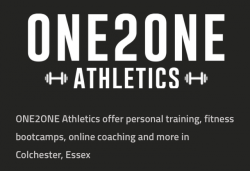 Enjoy a 1 hour personal training session with lead PT Dan Ashby from One2One Athletics in Colchester. An additional £10 per person if you would like to train with a friend or group of friends will be charged on the day. One2One Athletics offers a wide range of personal training services as well as nutrition advice and plan, online coaching and sports specific training. For more information about One2One Athletics, call 07468457846! A signed basketball by all team members of the WNBL Division I League Champions Essex Blades Women's Basketball team! Stadium Tour of Colchester United Football Club! 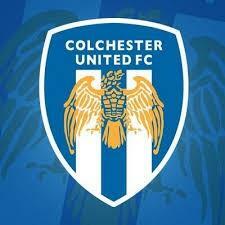 Up to 10 people will get to enjoy a tour of the Colchester United Football Club stadium! 1 hour photoshoot with Karlapphotography! Have a one hour photoshoot with Karla, a member of the Essex Blades team and up-and-coming photographer! Karlapphotography is done in portrait style with urban photography undertones using digital and film cameras and utilizing bright colors and surroundings. 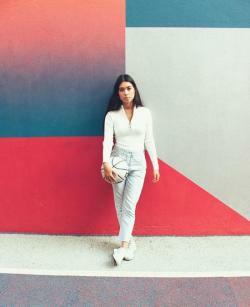 If you'd like to see more examples of Karla's work visit her Instagram page: karlapphotography ! 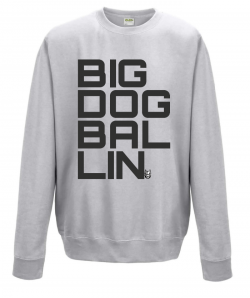 Included in this gift basket is a Big Dog Ballin sweatshirt, t-shirt and coffee mug! Big Dog Ballin is a local business that provides entertainment and advertising needs to a number of events. Birthday parties, charity events, basketball games, all-star games, tournaments and more! If you are in need of any promotional advertising or entertainment packages, Big Dog Ballin is who to go to! They also have a number of other items to purchase, which can be found on their Facebook page! 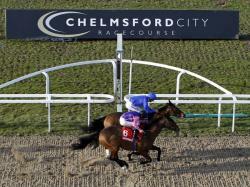 4 Tickets to the Chelmsford City Racecourse! 4 general admission tickets to the Race Meeting at Chelmsford City Racecourse on Friday 6th July! 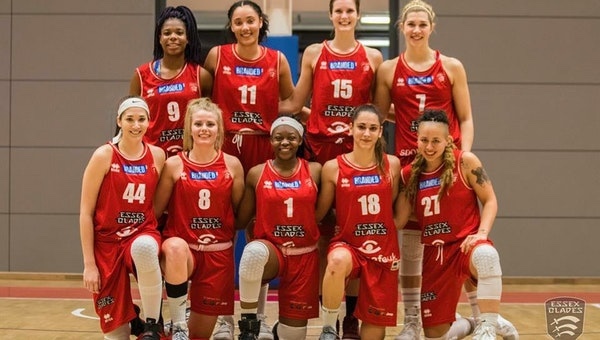 Train with members of the Essex Blades Women's Basketball Team. Session will be one hour long at an agreed upon day and time with the winning bidder. All ages accepted. Bring a friend along! Up to 4 people can come along to the session on this bid. (An additional £5 per person to be paid on the day if over 4 people come) Court hire and equipment included within the price. 5 Gym Sessions at Hamiltons Gym! 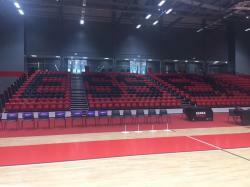 5 entry vouchers will be emailed to the winning bidder for Hamiltons Gym in Colchester. Dance lesson with former professional dancer! One hour dance lesson with former professional dancer, Jaz Ogunjimi! 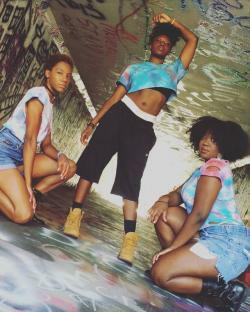 A current member of the Essex Blades Basketball team and Essex's Commercial Dance Team, Jaz has danced professionally for FEETDCO, performed for celebrities, been trained by Missy Elliot's choreographer, and has been featured with her dance company on America's Best Dance Crew, 106 n Park, the Super Bowl, and BET Awards. Spot at the Colchester Summer Basketball Camp! The winning bidder will be able to send one child (aged between 12-18) to the Colchester Basketball Camp - a week long camp in July (Dates: 23rd-27th). 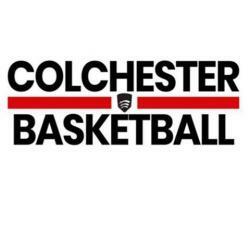 Kids from the area have enjoyed the great atmosphere, fun games, and competitive skills training provided by Colchester Basketball Coaches at these camps over the past few years. 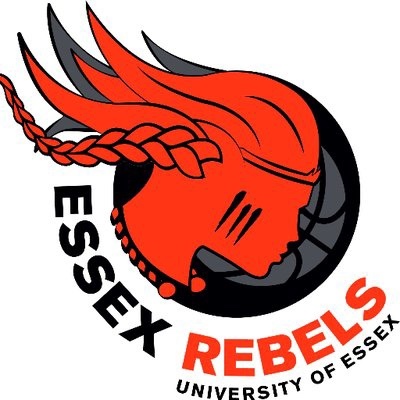 Game Day Essex Rebels Meet and Greet! 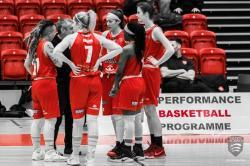 Have a chance to spend a game day with the Essex Rebels Professional WBBL team during the 2018-2019 season. 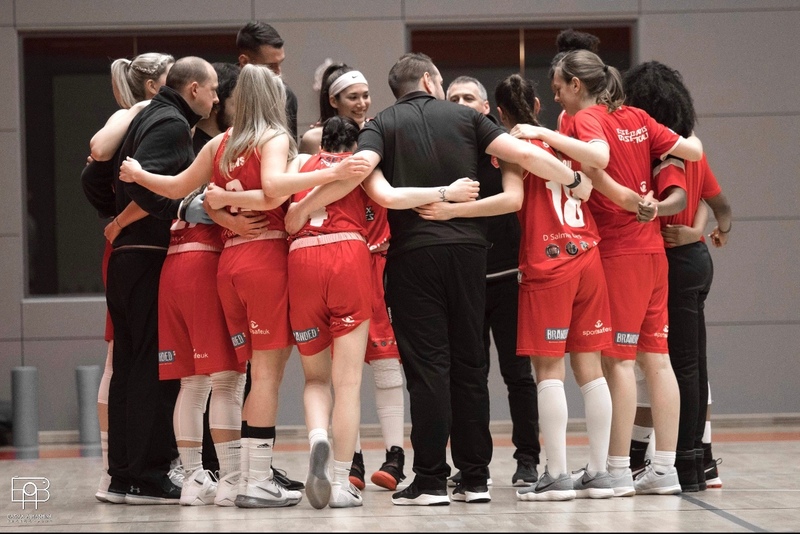 Choose a home game to attend, free of charge, and hang out with the team prior to the start, see behind the scenes as you are included in the pre-game and half-time locker room talk and sit court-side with the team during the game. Take photos and get some autographs afterwards!